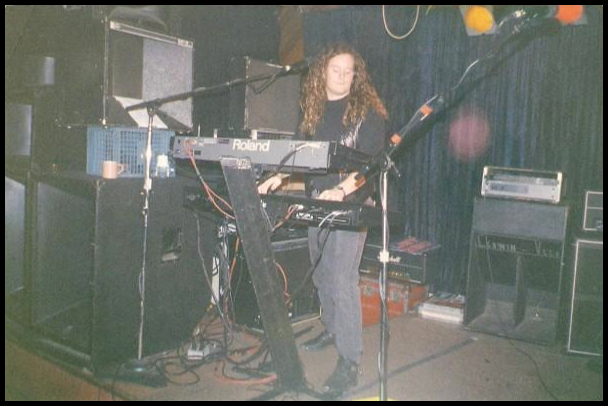 Brant Harradine was the keyboardist and backup vocalist during the final years. He went on to medical school and is now a doctor. Kudus to Brant!